If shaded areas are unavoidable, micro-inverters may be a great option for you to discuss with an installer when enquiring about quotes. If your roof allows for a combination of panels placed facing different directions, you can maximise the suns movements throughout the day. 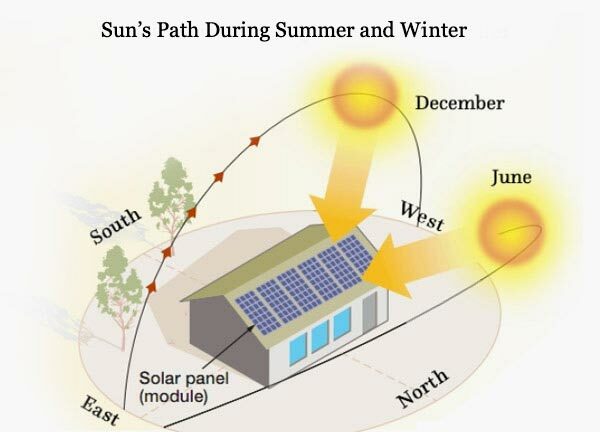 In Australia North facing panels receive the most sun throughout the day. If North facing panels aren’t an option on your roof it’s not a deal breaker! You can choose other panel directions based on your high energy consumption times. Avoid where possible as south facing panels can generate up to 28% less energy than North. To maximise your potential solar savings those installing solar will need to adjust their energy habits and shift the majority of their energy usage to during daylight hours, whilst the solar panels are generating energy. See below on ways you can do this as well as other tips that will assist in maximising your solar savings. Investing in a slow cooker! Not only will you make some delicious dishes, but you will be optimising the energy during the day and avoiding the use of an electric stove, which are high energy consuming! If your home is more than 3 months from completion, not to worry! Complete our quote request form and we will be in touch with you in a few months to kick start your solar planning. 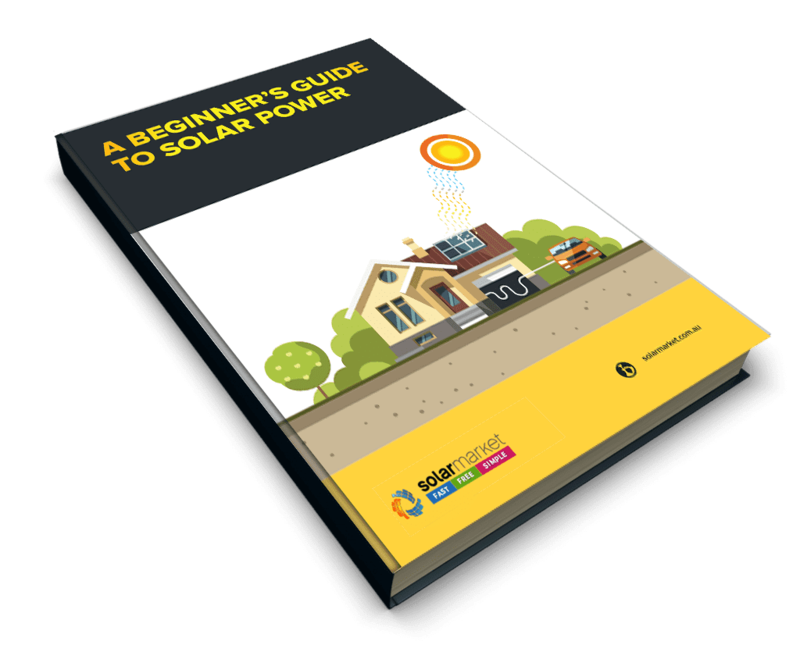 Whether you’re preparing to move into your first house, move into a new house or buy an investment property, solar can be a hugely valuable addition to the property and assist in greatly reducing your power bills. 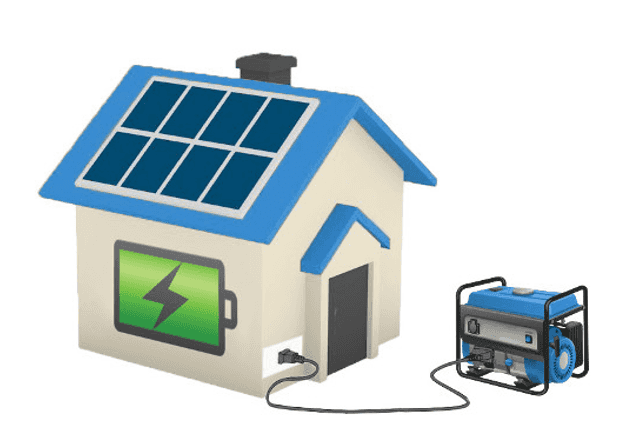 To ensure the process runs smoothly and to provide the most accurate quotes, solar providers will require you to be moving in or obtaining ownership of the property within 3 weeks, before supplying quotes. If you’re more than 3 weeks away from moving in or obtaining ownership, not to worry! Complete our quote request form and we will be in touch with you in a few months to kickstart your solar planning.